The weekend is for finally figuring out where to store your knives instead of just leaving them dangerously on the table. Overpriced knife block? Magnets that stick to the fridge? The weekend is also for video games. 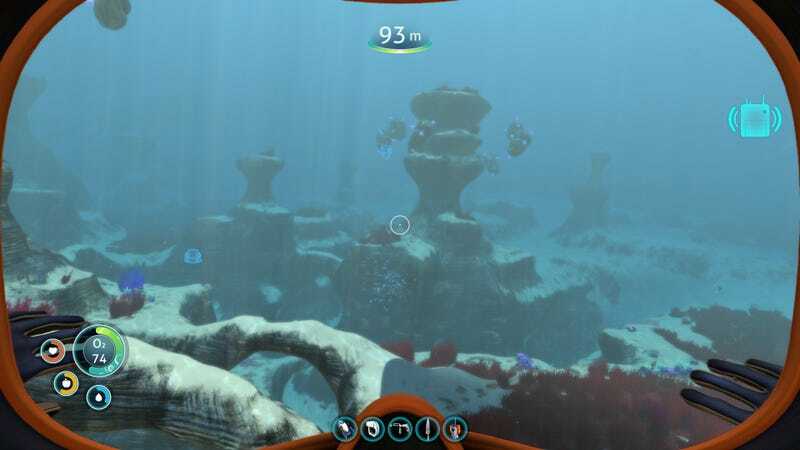 I’m going to play some more Subnautica. I haven’t spent nearly enough time diving around all the gorgeous landscapes and screaming at the weird monsters I find. I have somehow even managed to avoid plot spoilers, which is pretty rare for me.